Douglas’ career in the furniture making and the timber industry has spanned 10 years. 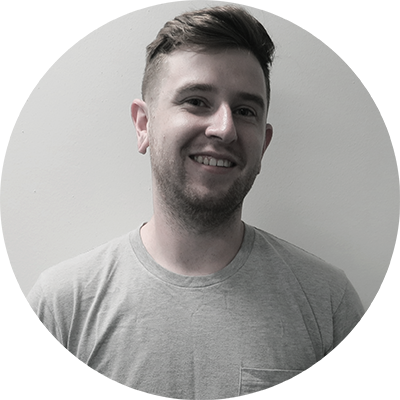 In this time, he has worked in a variety of roles for a number of accomplished furniture-making workshops, such as; Charlie Sandford joinery, Tide design and Jardan, each workplace afforded him the opportunity to grow his knowledge and develop to refine his skill set. Douglas’ interests and areas of knowledge in woodworking include; all aspects of traditional joinery techniques, 18th century reproduction work, mid century and contemporary furniture making, vast timber knowledge, traditional French polishing, traditional and contemporary Windsor chair making, woodturning, steam bent shaker boxes and lastly, a vast knowledge of safe machinery use and techniques. Douglas has a genuine fondness for classic American design, including ‘Shaker’ furniture and late colonial period work, from which he draws inspiration for the pieces that he makes in his own personal furniture making practice. Douglas is also an experienced tutor in woodworking and has previously instructed at the Melbourne Guild of Fine Woodworking, where his enthusiasm for teaching stems from.